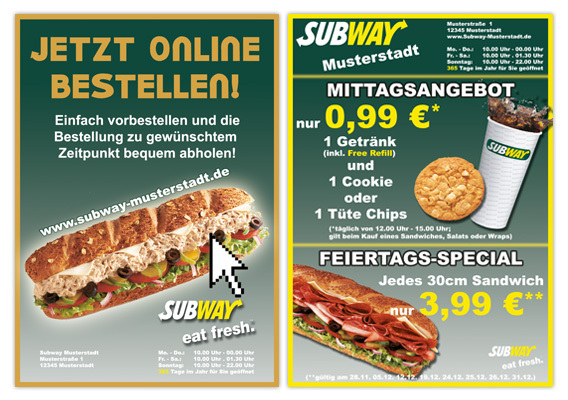 An online ordering system has been created that reflects the complex ordering in a Subway shop. At the same time the ordering system enables the consumer to order and get delivered easily. The franchisees have been able to change products and ammend offers themselves. Additionally flyers and posters were created. The complete online system of the insurance company ERGO has been converted into a modern interface (ePad) that is easy to configure. 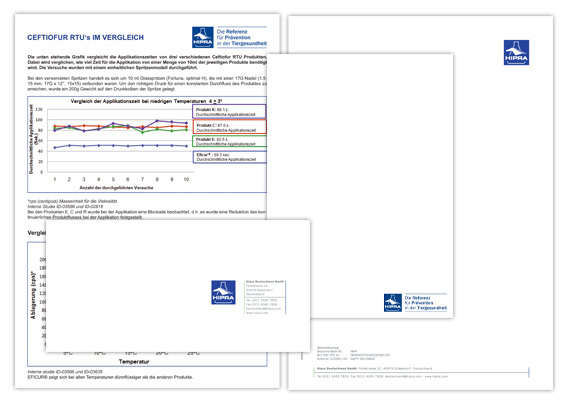 The new online system allows a clearer view and a better and more comfortable handling of customer statistics. Coordination and realisation of the web site relaunch. Realisation of a concept (incl. logo) and a new web site for a new B2B-corporate design that was basend on an existing B2C design. 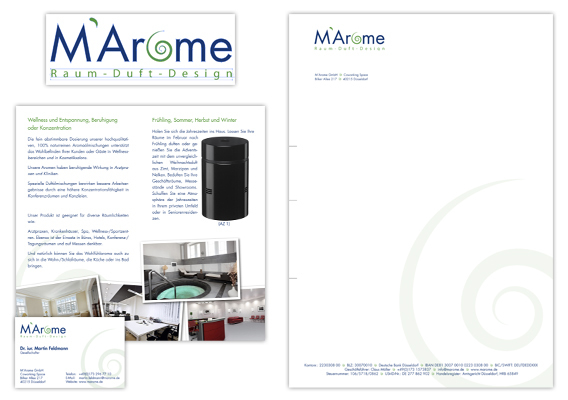 Based on an existing corporate design a six page folder was layouted. 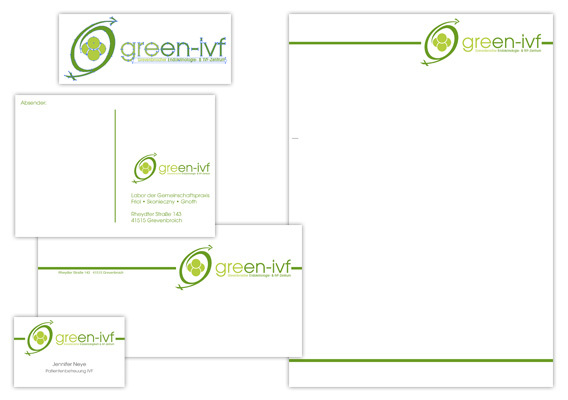 In cooperation with a college project team the complete corporate design has been revised. The modern and refreshed design comprehends a web site based on a CMS and numerous printing materials. Additionally to the online shop (www.a50.de) with its hundreds of products and product combinations a new web site for their special product, the frame moulding TF70, has been created. 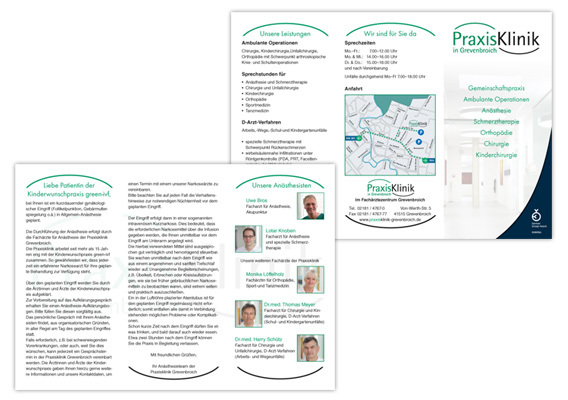 For a medical center a complete corporate design incl. logo, web design and rpint design was created. As part of my diploma thesis I analyzed the market potential of investment fonds in Dubai for a company called Dubai Invest Fond and based on the findings I realized a market-oriented web site. 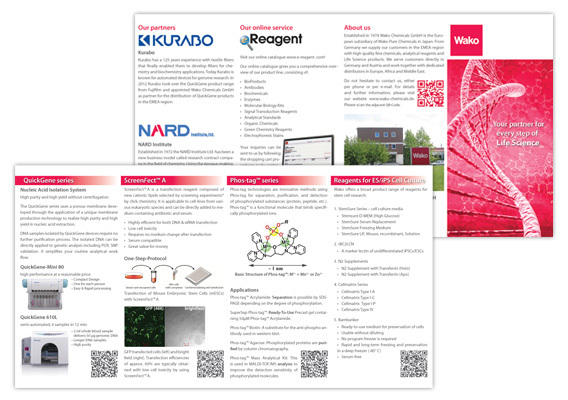 Design of printing matter for fairs. A corporate design and an online shop has been realized for a new set up business dealing with an innovative interior decoration. A corporate design and an online shop have been developed and created for a new set up business dealing with high quality wines. Support for several web design-projects. Complete web site relaunch incl. design of the company logo. 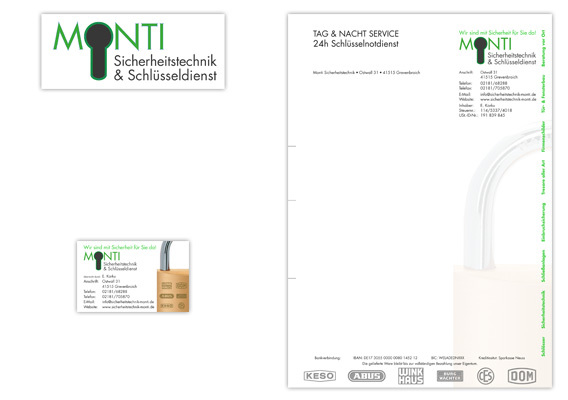 A packaging re-design based on the current designs has been done for a dairy in Northern Germany. 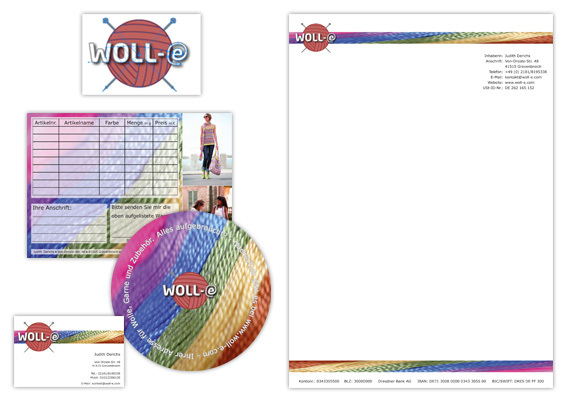 A corporate design and an online shop has been developed and created for a new set up business dealing with textiles (wool). An eight page commercial folder that presented the most common products was created. 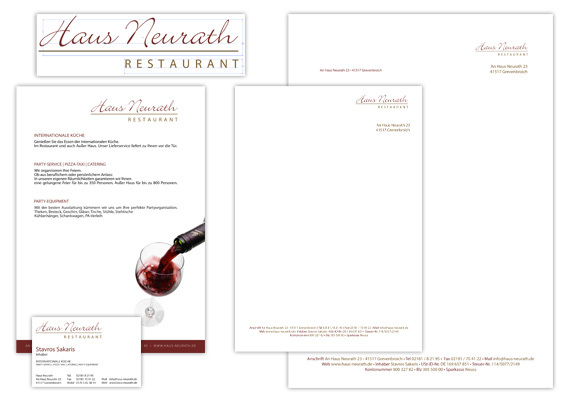 A new and modern corporate design has been developed for a locally well-known restaurant. The whole relaunch contains a menue, a take-away-menu, business cards, flyers, a banner, advertising for the car and a web site. A new web site based on WordPress has been created for the well-known Irish pub in Dusseldorf's Old Town. Web site support (incl. SEO) and printing matter. 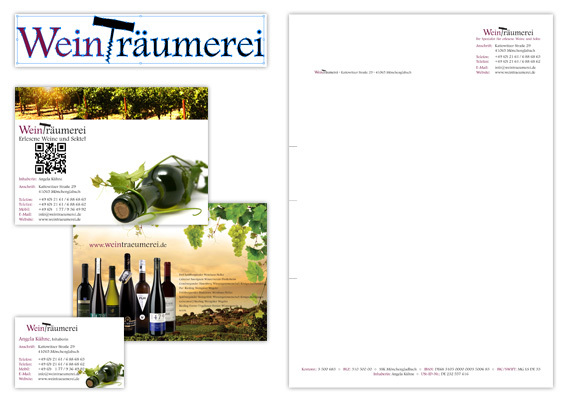 Complete revision of corporate design, web site and print matters. Editing of existing packaging designs.